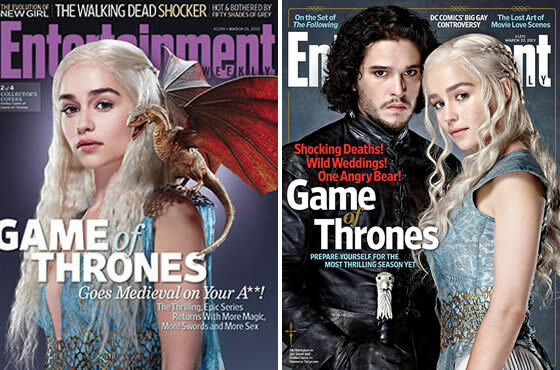 April 08, 2013 actor, celebrities, Emilia Clarke, Game of Thrones, Who’s that? She is more than just a character in the hit series Game of Thrones, she became The Character, the one everybody is crazy to see, and the girl all men whisper for. 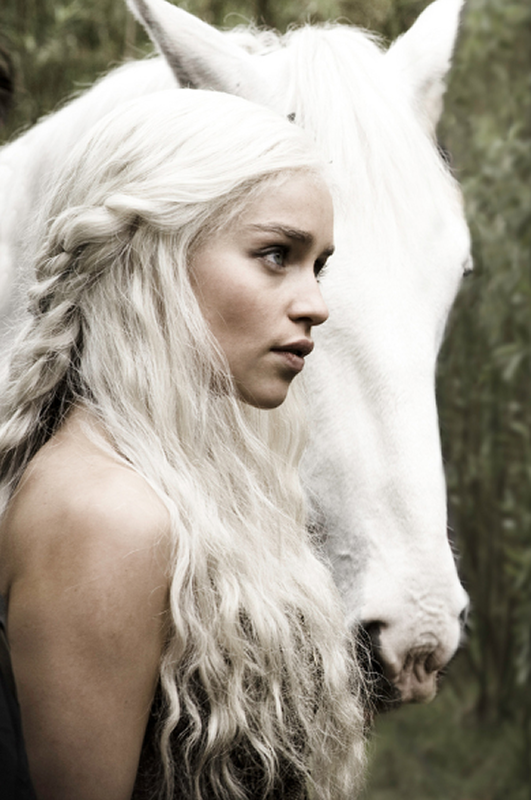 Emilia Clarke´s life has never been the same since she was casted to play Daenerys Targaryen. Known for her silver hair or as “the mother of the dragons”, Emilia is now a celebrity and considered one of the most desired women on earth. There is something about this girl that will make her a huge actress, and is not only her good look, is also her amazing talent and nice personality. 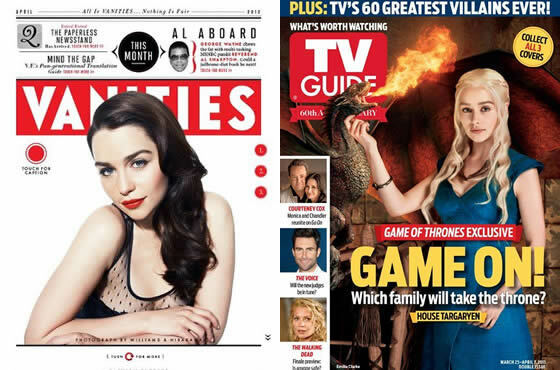 Etiquetas: actor, celebrities, Emilia Clarke, Game of Thrones, Who’s that?